While UK cystic fibrosis patients continue their long wait for access to Vertex’s Orkambi, the drug has received a label extension from the European Commission allowing it to be used in younger children. The Commission has approved the drug for the treatment of children with cystic fibrosis (CF) aged 2 to 5 years old who have two copies of the F508del mutation, the most common form of the disease. Previously, this indication was only approved for patients aged 6 and above. The label update is based on data from a phase 3 open-label safety study in 60 patients that showed treatment with Orkambi was generally well tolerated for 24 weeks, with a safety profile in these pediatric patients generally consistent with that in patients aged 6 years and older. The new approval will not yet have any effect on UK patients, though, many of whom are still waiting for access to the drug as a pricing row between Vertex and the government drags on. The row began in mid-2016 when NICE said the drug was too expensive for regular NHS funding. 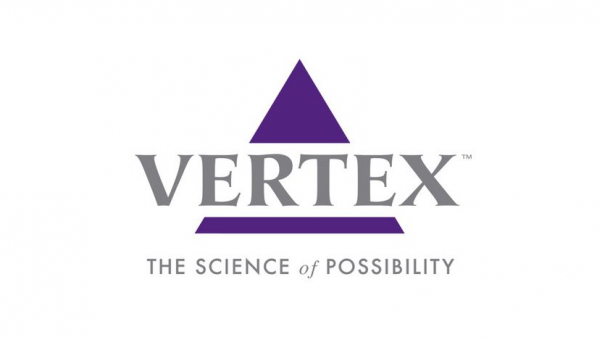 Vertex has been trying to strike a long-term deal that would involve the NHS funding all of its CF drugs, including those that are yet to be approved. The company rejected a counter-offer worth about £500 million over five years, and more than £1 billion over 10 years for Orkambi, and refused to engage with NICE until the cost-effectiveness body changed its assessment methods – although at the tail end of last year talks opened up again. British MPs have launched an investigation into why Orkambi is not yet available, asking Vertex to publicly reveal how much the drug costs. However, the drug may still be made available on the NHS in Scotland via the Scottish Medicines Consortium (SMC). The UK has the second largest population of patients with CF in the world, with around 10,000 people affected by the debilitating condition. While this has been going on, Vertex scored EU approval for another of its CF combination drugs, Symkevi (tezacaftor/ivacaftor).